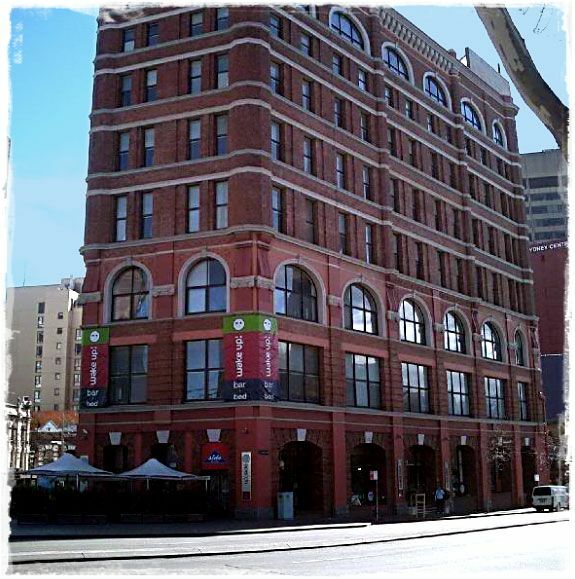 This mammoth hostel, converted from a 1900 department store, located near Central Station and Railway Square is extremely popular among backpackers and travelers of all ages. Although a little more expensive than the competition, the extra pennies are worth the cleanliness and free activities that the hostel offers. The café downstairs offers the “Meal of the Day” for $6 and the industrial size kitchen is always bustling with aspiring cooks. The City Tours on Mondays and Beach Walks on Wednesdays are a huge hit and the staff offers some colorful commentary along the way. Recommended for first time Sydney visitors! Location: B, close to railway and subway station, short walk to downtown/grocery/atm. Thanks for the review mate! 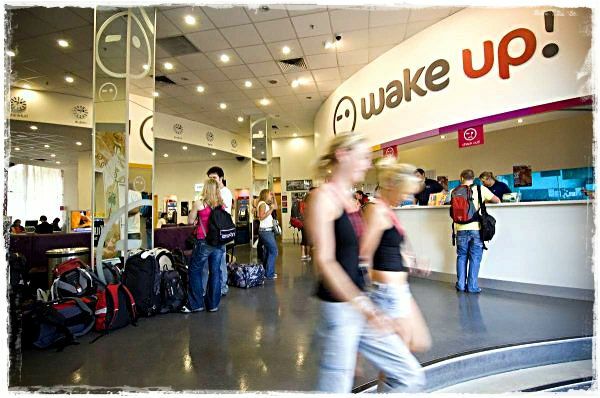 Glad you liked your time at Wake Up! No worries! How ya going? Thanks for checking in, and we'll be sure to do the same next time we are in Sydney!